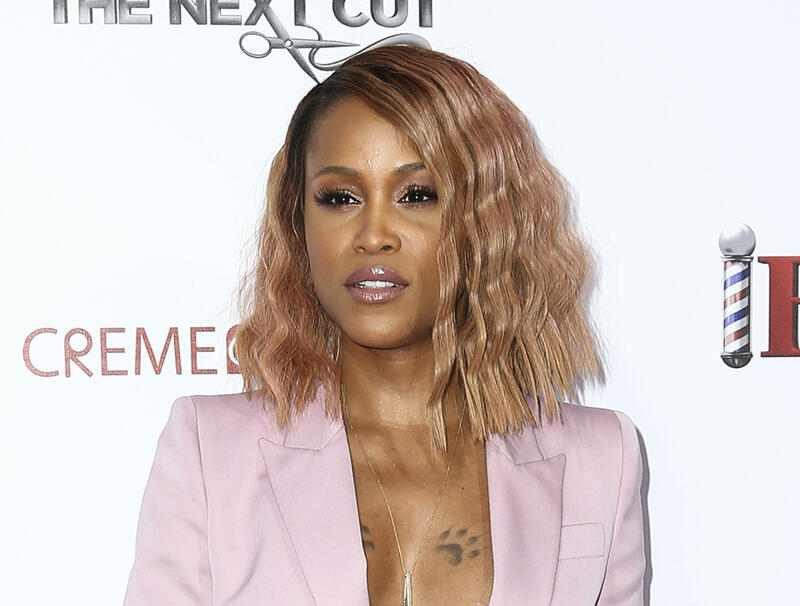 NEW YORK -- CBS announced Tuesday that musician and actress Eve is a new permanent host of CBS' "The Talk," joining Julie Chen, Sara Gilbert, Sharon Osbourne and Sheryl Underwood. Angelica McDaniel, an executive vice president at CBS, said, "We are thrilled to welcome Eve to the table as she brings a fun and fresh perspective to our already diverse panel. The great success of 'The Talk' is due to the undeniable chemistry and bond of friendship between the hosts. Eve is an accomplished and dynamic performer, musician, wife and stepmother who fits in seamlessly, while also adding a new layer to the show as we continue to evolve season to season." Eve previously served as a guest co-host the week of Oct. 30 and posted photos from the stint on Instagram, saying it was a fun week. She made her debut as a full-time host on Tuesday.